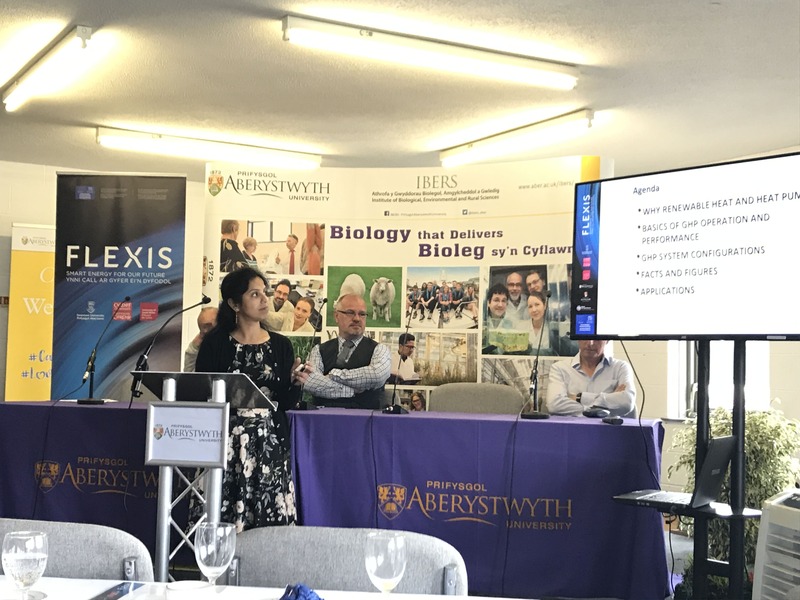 This year FLEXIS was invited to be a part of this prestigious event, in collaboration with IBERS (Institute of Biological, Environmental and Rural Sciences) of Aberystwyth University. 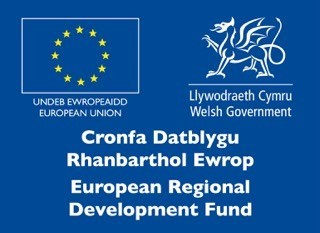 The aim of this event was to provide an interface between researchers, advisory professionals and farmers/foresters and increase the uptake of research outcomes in land based businesses across Wales. Dr Andrew Detheridge (Aberystwyth University) and Dr Dave Arnott (Bangor University) spoke about the management policies of Organic matter in Welsh soils. Dr Manju (Cardiff University) with Dr John Scullion (Aberystwyth University) explained the opportunities to implement Ground Source Heat in Welsh soil and how this technology is already in practice under various projects. Finally, Prof Richard Dinsdale summarised the opportunities to use hydrogen energy for agricultural purposes. An open discussion followed the talk.